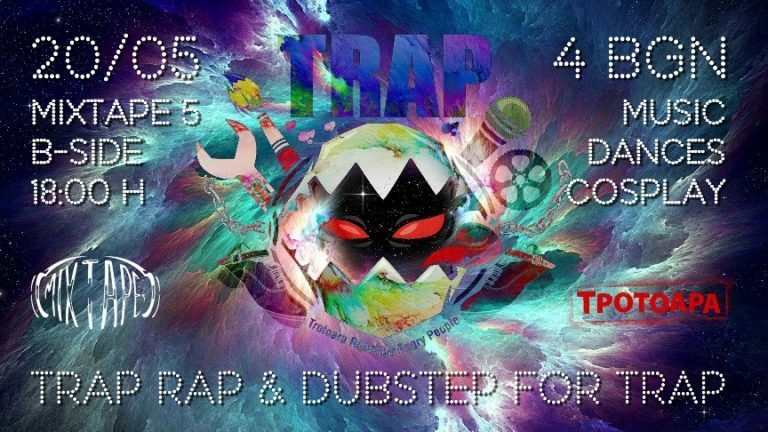 TRAP fest Earth Hour 2018 special, that will take place on 24th March in “Mixtape 5” club continues the past year charity initiative in support of TRAP – Trotoara Room for Angry People. We know that young people are interested in taking part in charity causes and our events aim to help and inspire exactly those youngsters from various social groups. That’s the reason why we want to come together in the name of mother nature and celebrate the Earth Hour. to show that even the minor actions have the power to influence the whole Planet. 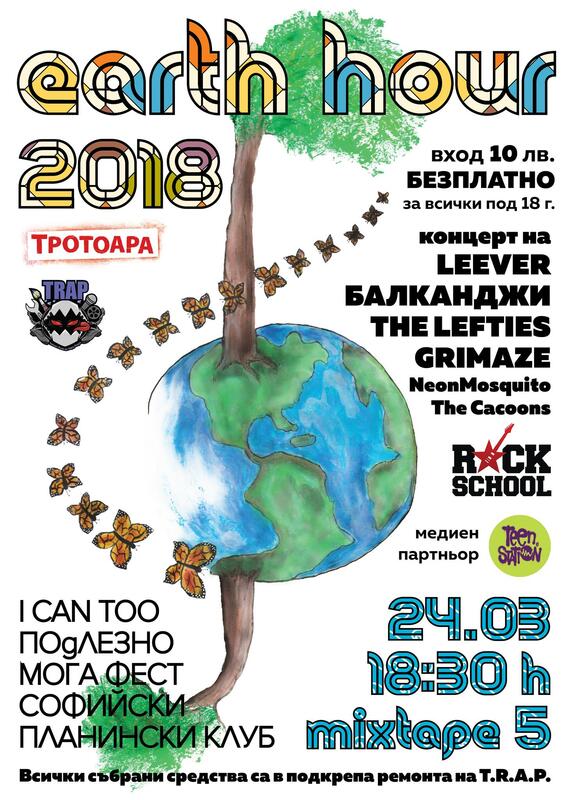 Leever, The Lefties, BALKANDJI, GRIMAZE, students and performers from Rockschool.bg will be with us to keep the cheerful mood with some good music. 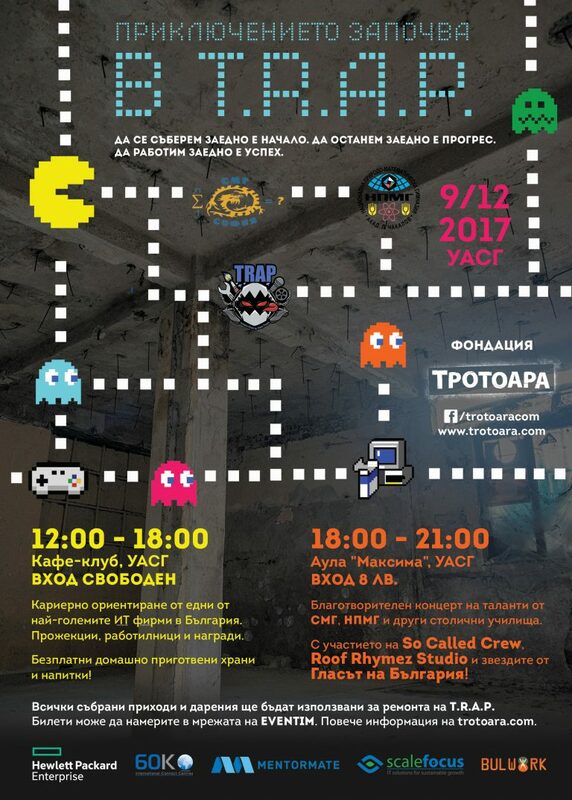 Our partners from I CAN TOO, Софийски Планински Клуб, MOGA FEST, ПОдЛЕЗНО and Krishart will take part in the concert too. The event is split in two parts – during the first one the entrance will be open for youngsters under 18 years of age, who will join for free. For those older than 18 years of age the entrance will be 10 leva. The amounts from the tickets sold (you could already find them on stock on eventim.bg) will support T.R.A.P. 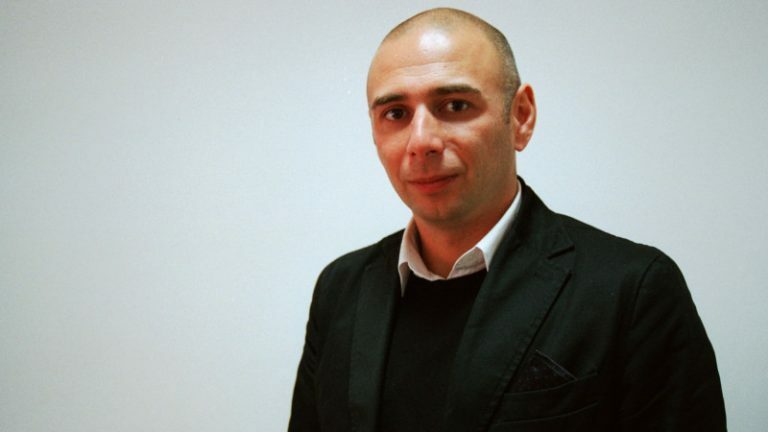 – the new place for inspiration and art in Sofia. that aims to attract the people’s attention to environmental problems, energy overconsumption, toxic emissions polluting the air, global warming and its effect on humanity. It unites millions of people around the world, who turn off the lights at home and in the office for an hour to show commitment to the battle against the climate change.